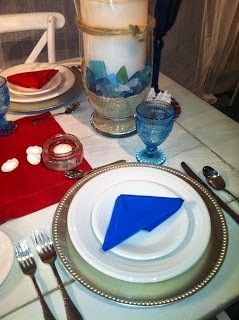 Dana Markos Events; Event Design and Floral Styling: Happy 4th of July! Fourth of July is one of the best days of the summer. 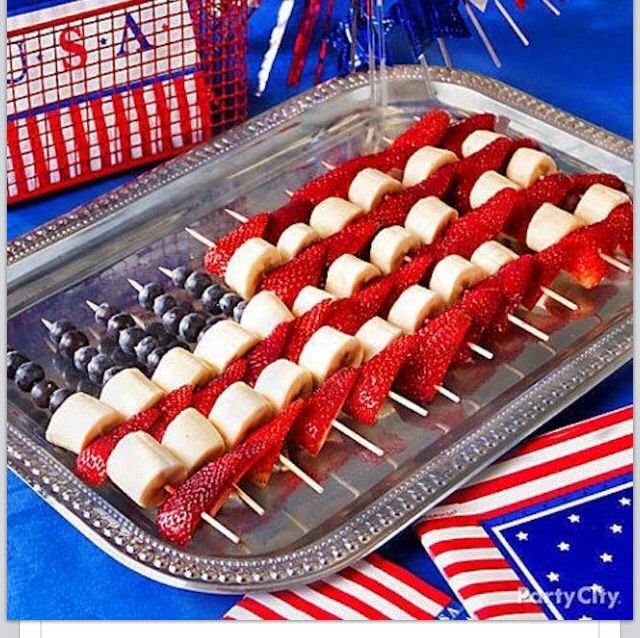 Everyone’s outside having a great time, dancing to their favorite music while decked out in our nation’s colors, devouring all the barbeque foods they can eat and ending the night with a beautiful firework display. However this year, the most patriotic holiday will be filled with rain and thunderstorms. Thanks a lot Mother Nature!! 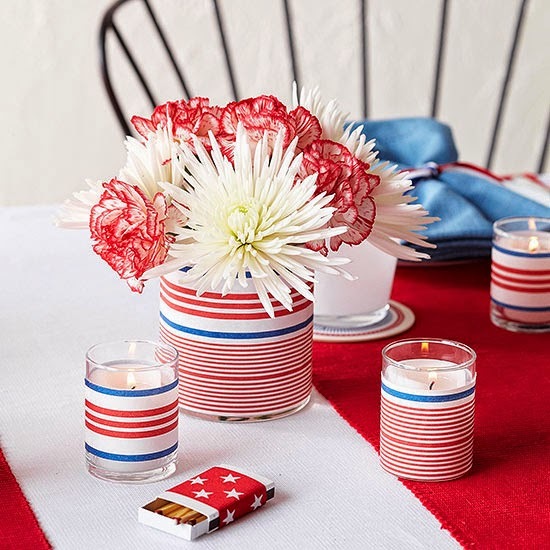 Even though the day is predicted to be dark and gloomy don’t let it put a damper on your Fourth of July festivities just bring the partying indoors. 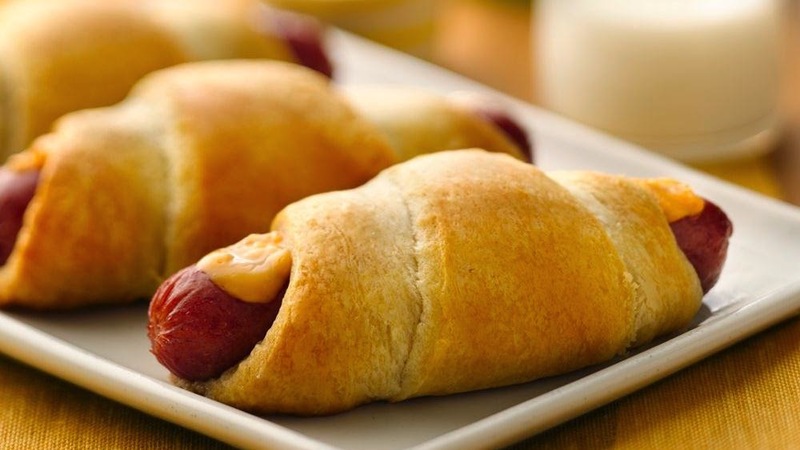 Although barbeque just doesn’t taste the same without the grill, here are some really great ideas that we love for an indoor 4th of July barbeque. 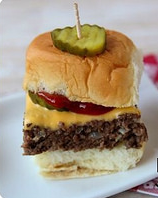 Here are two great ways to have hamburgers and hotdogs without having to brave the storm and cook on the grill, all you need to use is the oven. 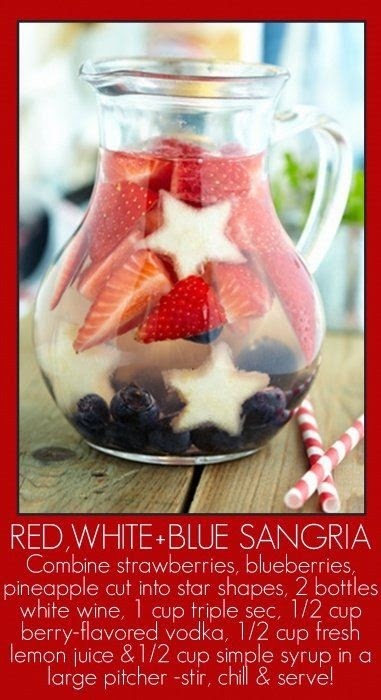 Making your own drinks are a great twist to the normal canned drinks that you see at an outdoor barbeque. 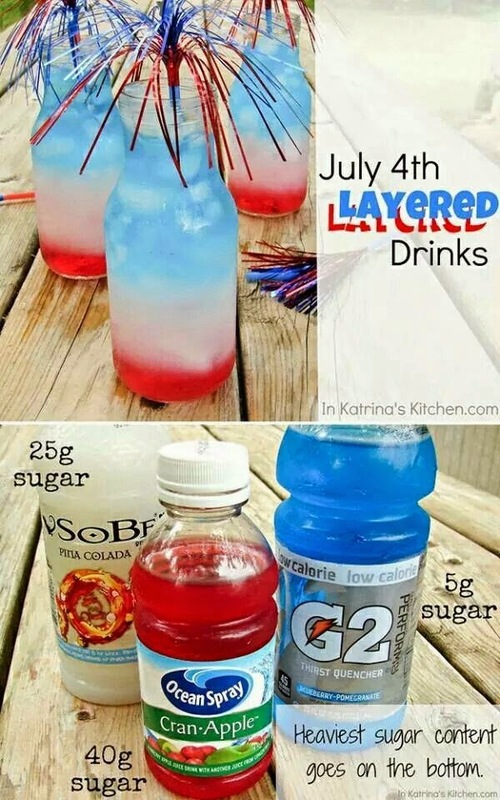 These drinks are easy to make and even fit with the color scheme! 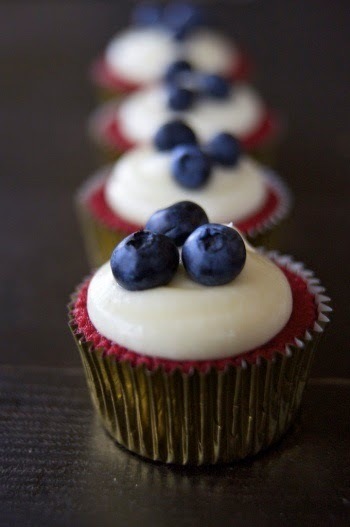 These dessert look too good to eat! 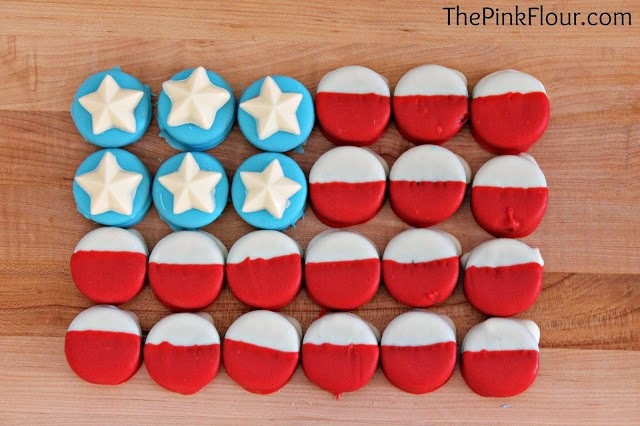 We hope everyone has a Happy 4th of July and a great long weekend!! !